Natural Finish. Good Condition. Includes A Hardshell Case. 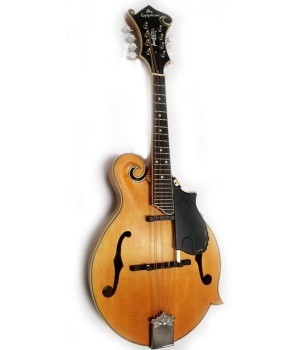 This Mandolin Has The Original Pickup That Is In Good Working Order., Great Tone. Great Action.